BigChange is making good on its growth plans after the Leeds-based mobile workforce technology company acquired a duo of business. The first of these businesses is Labyrinth Logistics Consulting, a supply chain and logistics consultancy based in Royal Leamington Spa. Labyrinth provides logistics strategy, compliance and procurement consultancy, alongside a self-audit software application called SilkThread, to major transport, logistics, FMCG and retail organisations in the UK. 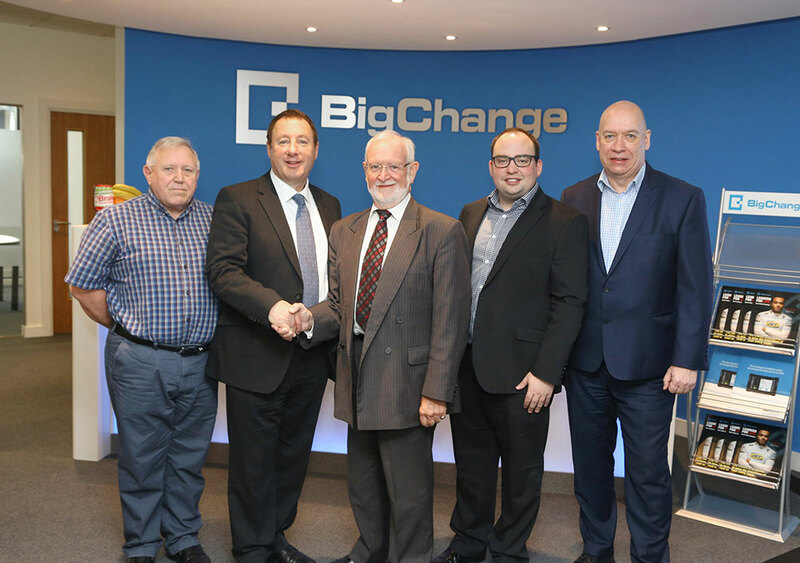 BigChange has also acquired Trace Systems, an established Coventry-based provider of fleet, garage and workshop management software. Trace works with fleet operators across the UK, including plant hire and haulage companies, local authorities and the emergency services. 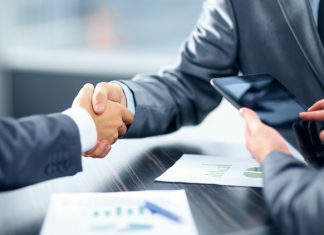 The acquisition of Trace provides BigChange with a world-class asset and stock management capabilities that will be integrated into BigChange’s JobWatch platform. Trace’s founder, Bill Davies, will work as an advisor to BigChange. Martin Port, founder and CEO of BigChange, said: “These businesses are the first that BigChange has acquired since it was launched in 2013 and provide us with more fantastic people, world-class technology, amazing new customers and multi-million revenue boost.